Château La Coste, Coteaux d’Aix en Provence, France. 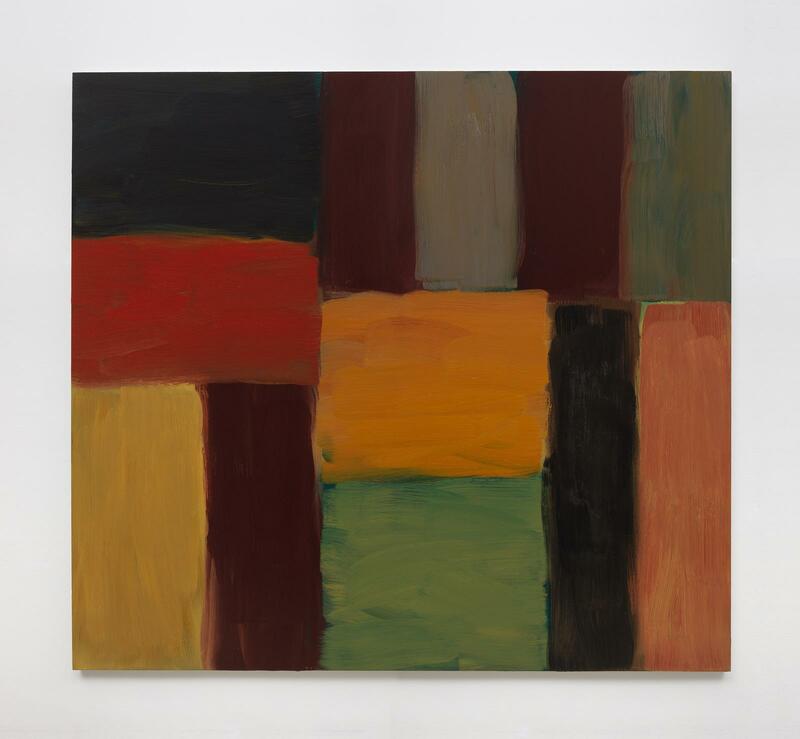 Château la Coste, in association with the Kerlin Gallery, Dublin, is pleased to announce Different Places, an exhibition of new and selected key work by Sean Scully. 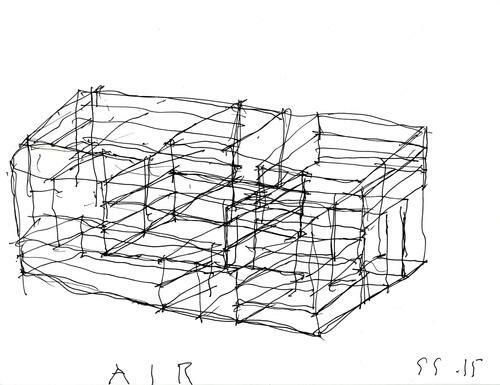 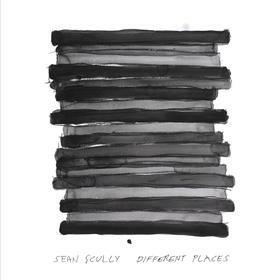 Taking as its theme the various landscapes through which Scully has moved since the turn of the millennium, Different Places will feature thirteen oil paintings from 2002 to 2015, a selection of drawings and watercolours, as well as a new monumental Corten steel outdoor sculpture, Boxes Full of Air (2015). 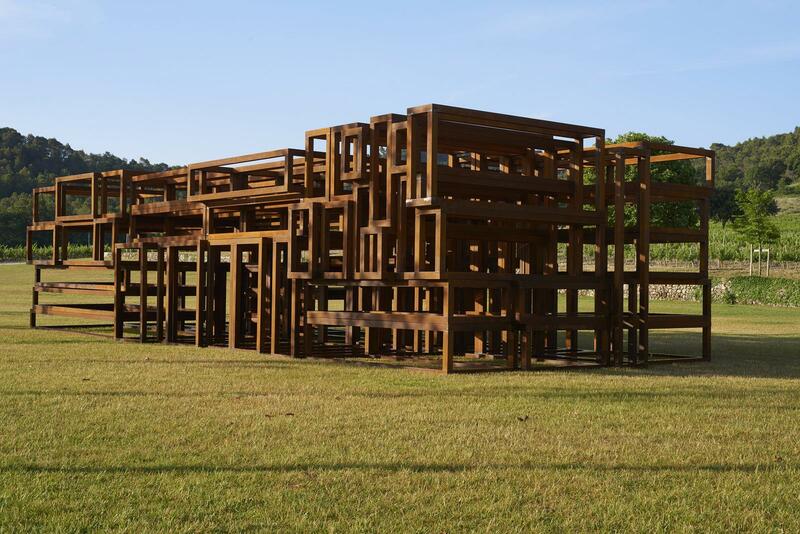 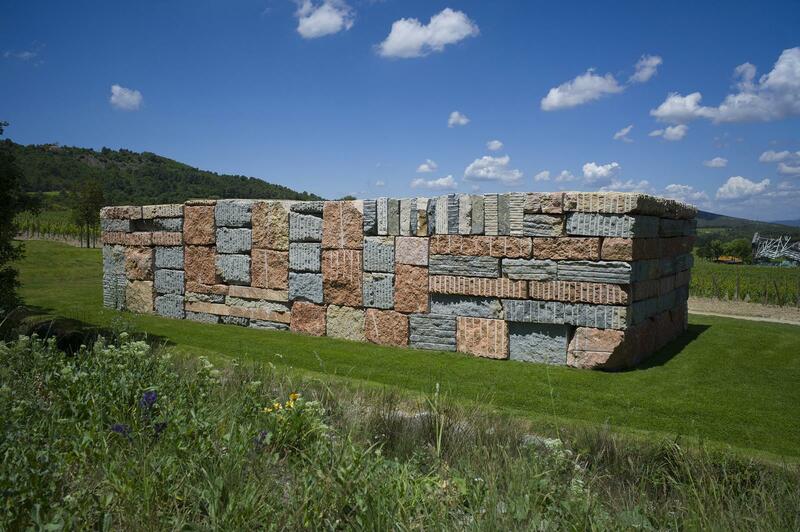 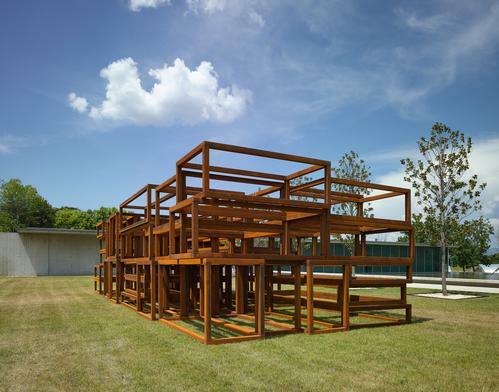 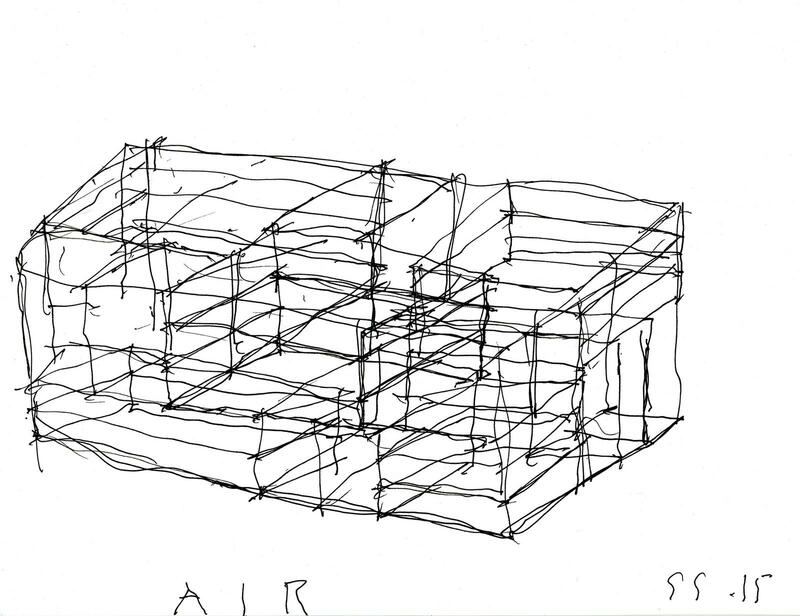 The vast metallic armature of Boxes Full of Air, whose sturdy construction paradoxically holds nothing but the shadows and light that fall through its open framework, will stand in stunning contrast to the enormous permanent stone sculpture, Wall of Light Cubed (2007), that stretches across the landscape nearby. Among the paintings on display in the new gallery space of Château la Coste’s recently converted Old Wine Storehouse will be a new triptych, Arles-Nacht-Vincent (2015), with which Scully pays homage to the intensity and achievement of Vincent Van Gogh, whose imagination is forever linked to the Provençal setting of the exhibition. The large oil paintings on show will take visitors on a journey from Mooseurach, which invokes the brooding rhythms of the Bavarian forest, where the artist has a studio, to the sunbaked gold and hemoglobin red of Barcelona Green, which absorbs the light of another city where Scully works, to the sombre vibrations of Wall of Light Angel, which envelopes observers in its otherworldly gloam. 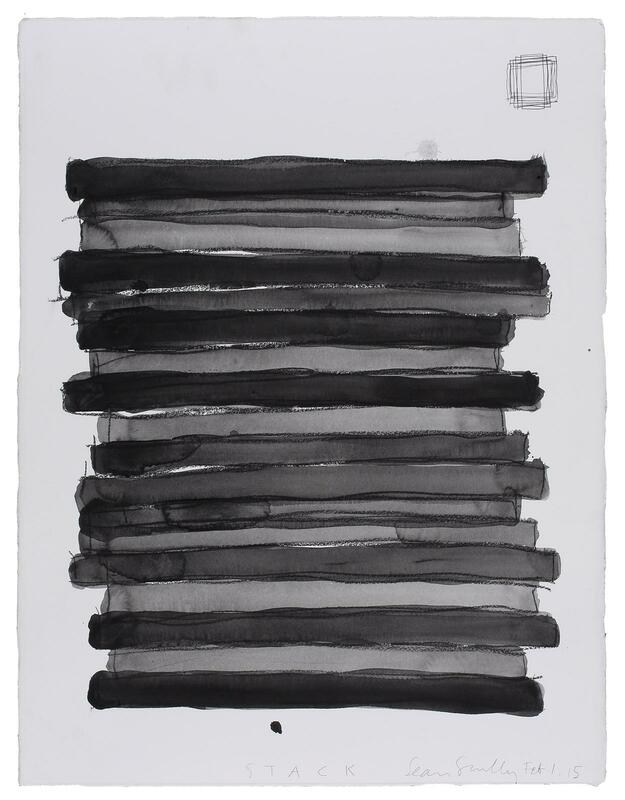 The concluding work in the show, created earlier this year, Landline Inwards, with its meditative horizontality of dark stripes, will provide a bold contrast to the evaporative atmosphere of the show’s luminous surroundings. 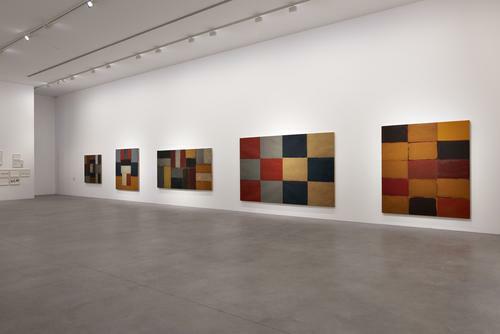 Sean Scully has had numerous solo exhibitions worldwide. In 2001, his Painting, Drawings, Photographs 1990-2001 exhibition travelled from the Kunstsammlung Nordrhein-Westfalen, Dusseldorf to the Haus Der Kunst, Munich and to IVAM, Valencia. 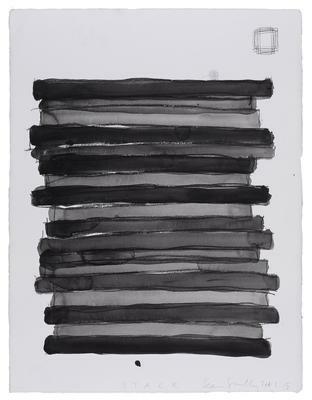 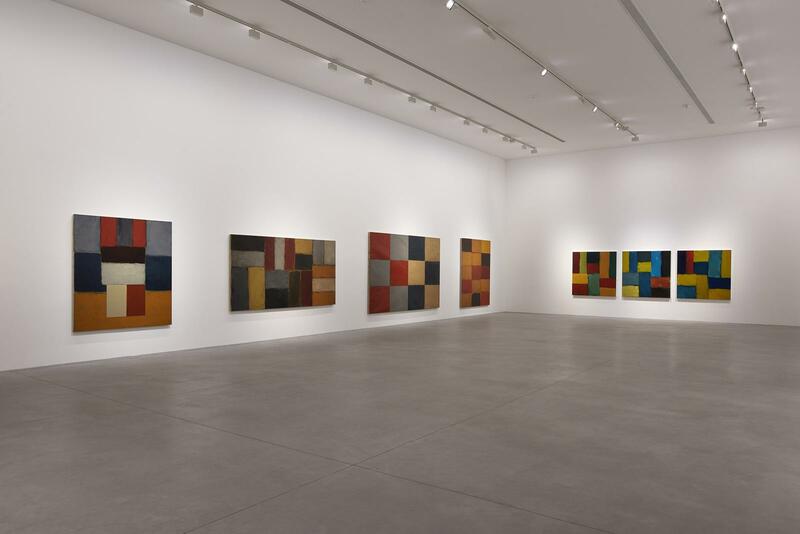 Between 2005 and 2007, Sean Scully: Wall of Light, curated by Stephen Phillips, was shown in The Phillips Collection, Washington DC; The Modern Art Museum of Fort Worth, Fort Worth, Texas; the Cincinnati Art Museum, Cincinnati; and the Metropolitan Museum of Art, New York. 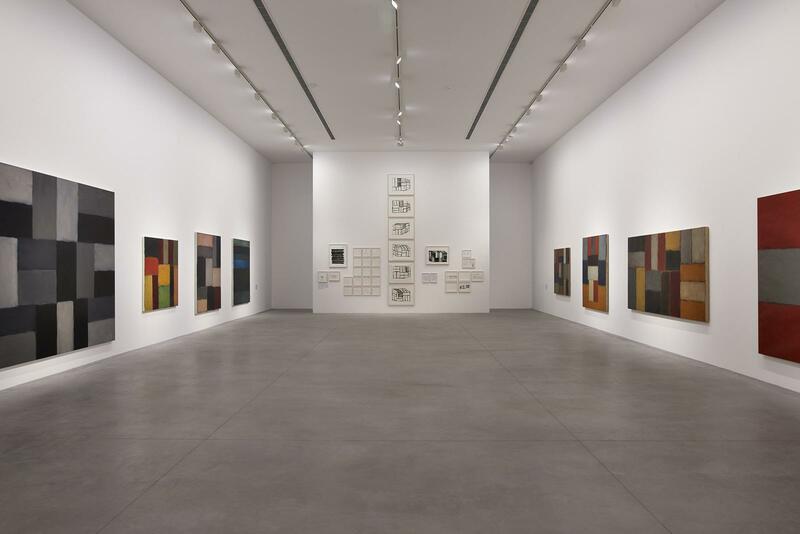 Most recently Follow the Heart, a large-scale retrospective curated by Phillipp Dodd began at the Shanghai Himalayas Art Museum in 2014 before travelling to the CAFA Museum in Beijing this year. 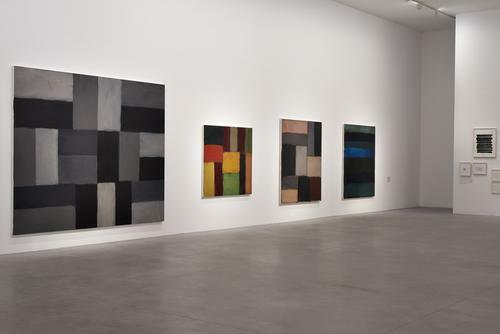 Further solo exhibitions in 2015 include the Pinacoteca do Estado, São Paulo; National Gallery of Ireland, Dublin; Palazzo Falier at the Venice Biennale, and the Romanesque chapel Santa Cecília de Montserrat, Barcelona. 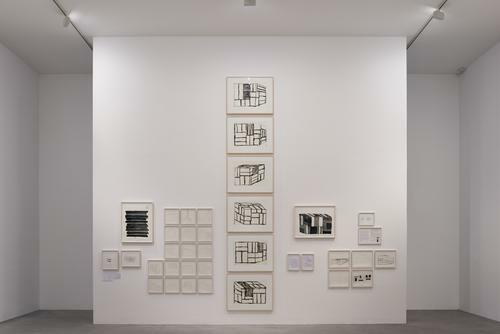 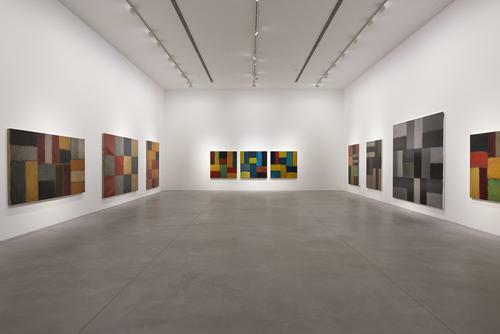 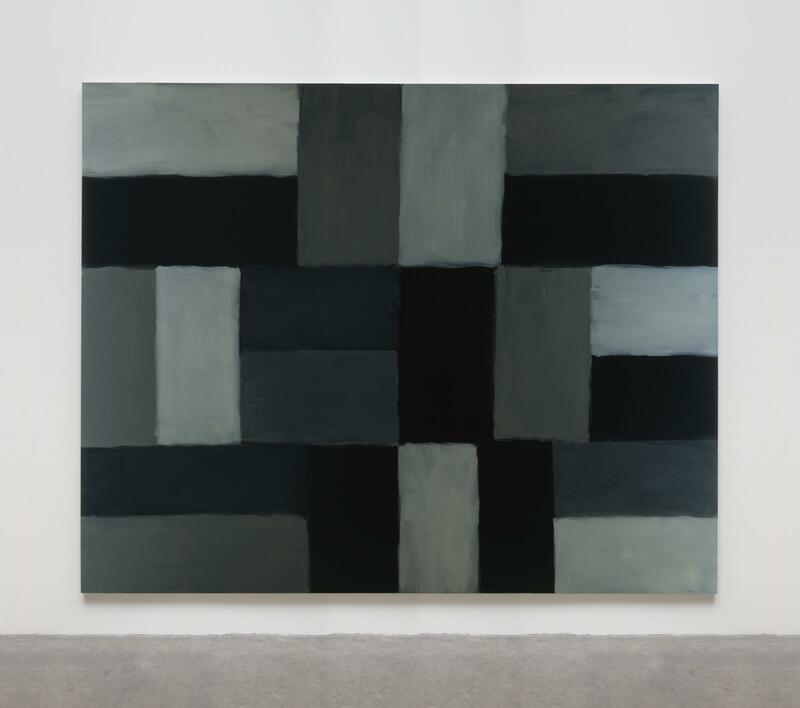 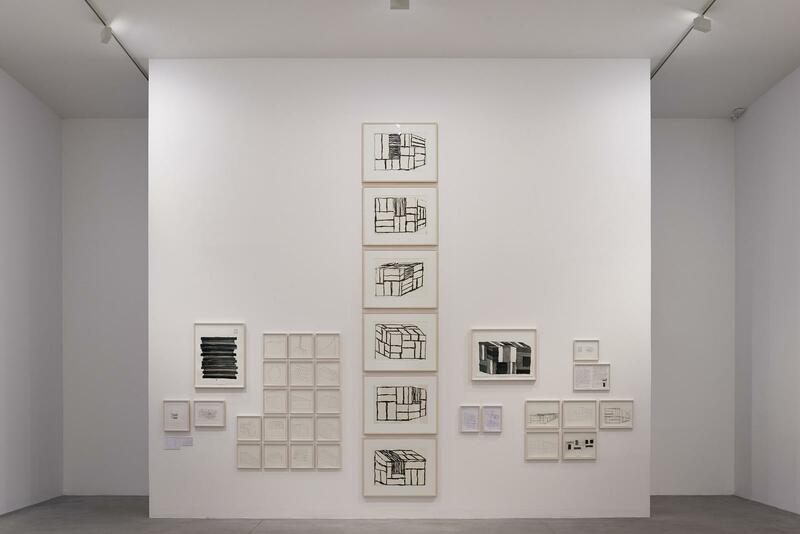 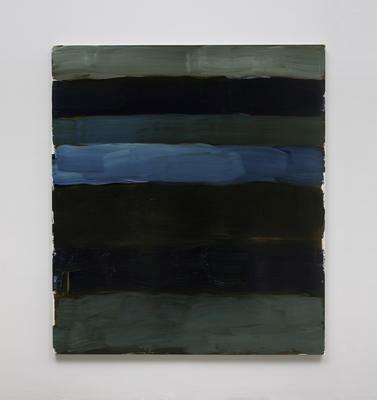 Sean Scully Different Places is curated by Kelly Grovier.